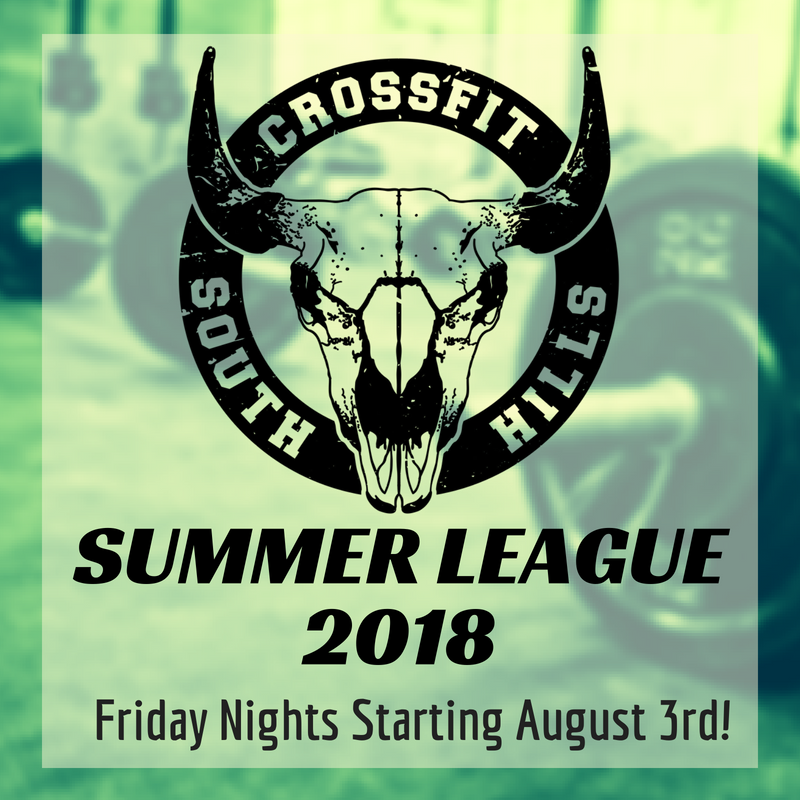 Here are some upcoming community events at Crossfit South Hills for the month of February! The CFSH Winter Novice Throwdown will be taking place this weekend! Members are invited to come cheer on our novice competitors as they take on their first competition right here at the box! The competition kicks off at 9am and will run until 2-3pm. Everything is more fun when you do it with someone you love. Grab your spouse, partner, or friend and join us for our annual Valentine’s Day Couples workout. This workout will be for any skill level and a chance to bring your reluctant other half into the box to see what Crossfit is all about. This event will start at 7pm. Take on 5 workouts in 5 weeks competing against thousands of other crossfitters from all over the world–This is one of the biggest community events of the whole year and you will want to be a part of it! Each Thursday at 8pm, a new Open workout will be released online. This workout will be the Workout of the Day for ALL class times Friday and Saturday. Members who are participating in the Open will have their workout judged by a coach, scored, and entered into the worldwide leaderboard. You will get to see how you stack up against Crossfitters in your age group (yes, there are age groups!) from the state, the region, and the world! There is an Rx as well as Scaled Division, along with different Masters’ Age Categories ranging from 35-39, 40-44, 45-49, 50-54, and 60+. No matter what your age or skill level, you will be able to participate in the Open! It is $20 to sign up and you can register through the Crossfit Games website. 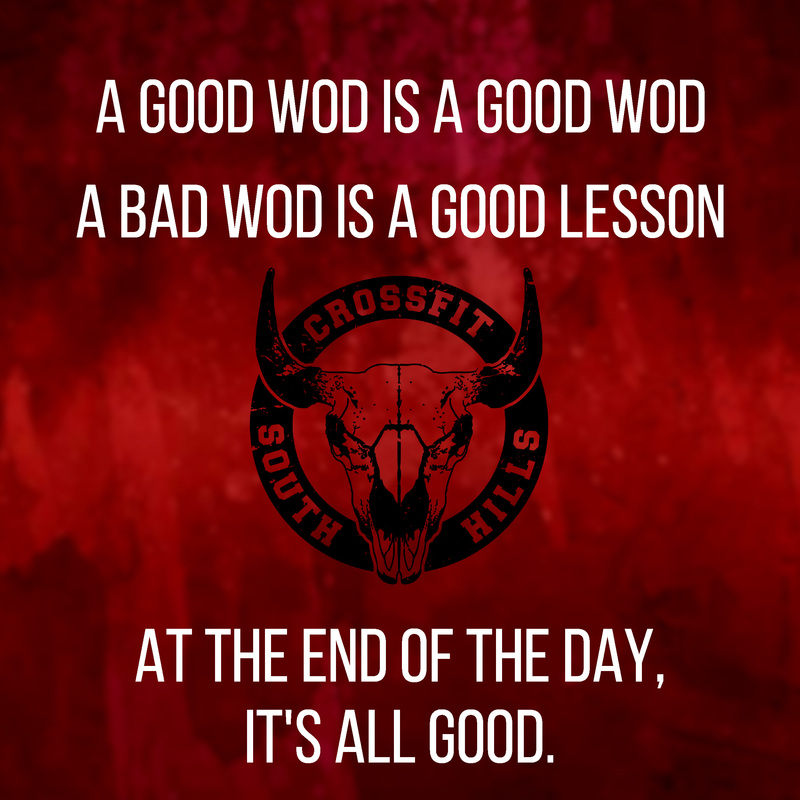 Be sure to select Crossfit South Hills as your Affiliate AND your Team. Beyond the obvious opportunity to put your fitness to the test, the energy in the box during the Open is unlike anything you will experience the rest of the year. This is a chance to work outside of your comfort zone and suffer along with everyone else collectively. We may all be competing as individuals–but we do it together. 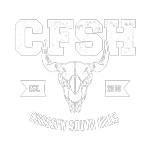 We have an amazing community here at CFSH, and this time of year is when the spirit of the box truly shines! 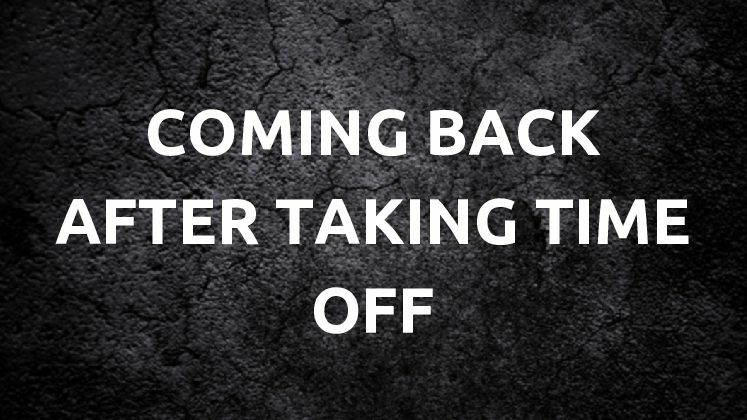 Every year we have members who hit new PRs on movements and lifts, doing things they never knew was possible. If you just started Crossfit, this is an excellent chance to get a “Baseline” for yourself as you move forward in your fitness journey. Seasoned Crossfitters will have a chance to compare their rankings to previous years and see how far they’ve really come. What if I will be away for one of the Open WODs/Can’t make Friday/Saturday? You can do the Open workout at any registered affiliate worldwide! So for those who will be traveling, you can still do the workout and enter a score–just find a box on the affiliate map. If you can’t make it in Friday or Saturday, you will have until Monday at 5pm to get your score in. Coordinate with a coach and we will make sure you get judged and get it in.